Demo Days are fun events where companies leaving accelerators get an opportunity to present their progress to date and capital requirements on a well orchestrated stage in front of investors, potential partners and press. 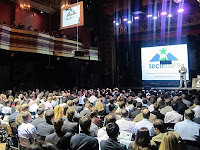 It is a show and the momentum created by demo day is significant. I have learned that companies get closer to completing their financing on the days leading up to and following demo day. This is a benefit to the current accelerator model, however, I do not believe all of the companies are where they need to be to raise capital at that point in time. Demo days are a show, there are music intros for the entrepreneurs before they take the stage and at times there are colorful personalities that MC the event from start to finish. The other companies in the accelerator class are not in the audience, but on the side or sitting in a different section where they cheer and clap throughout each demo/pitch. One investor suggested it would feel less staged if the companies were sitting in the audience – I thought that was funny. It is an experience and they can all vary slightly. 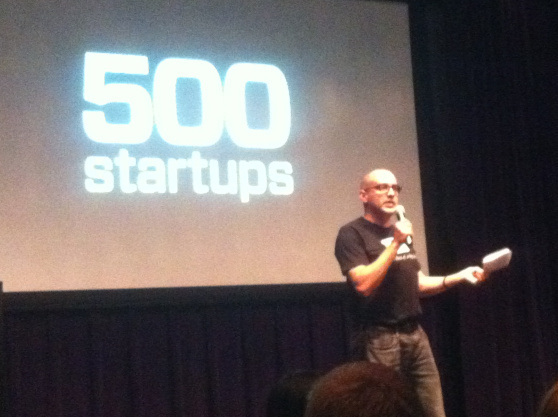 500 Startups has more companies than the other New York demo days and a much stronger international presence. I find it important seeing companies addressing markets in Asia, Latin America, the Middle East or Africa, AKA the world beyond NY Startup Land. TechStars New York has an introduction made by an investor, advisor or mentor before each company presents which gives an extra layer of credibility to each presenting company. They are generally people that are known in the startup or venture community and they will have talking points of how they met the company or why this company is relevant. It is a warm introduction before the unveiling of the next entrepreneur. 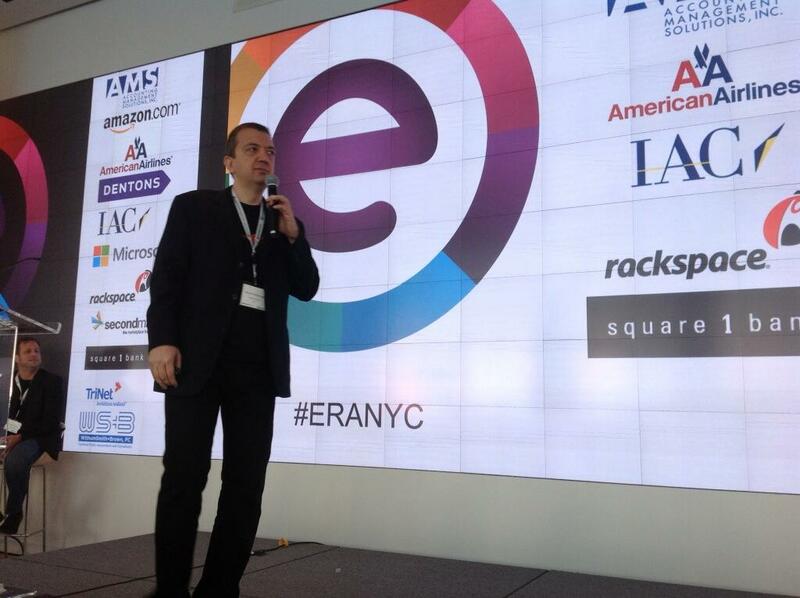 ERA has tables setup for each company in the form of a fair. Each company has a selection of demo products, information for investors and much more. They also have one of the best spaces to pitch with accessible WiFi and plenty of seats. There are ten companies and therefore there is no break. DreamIt has a program dedicated to startups from Israel where they spend part of the time in the accelerator in Israel and the other part in New York. FinTech Innovation Lab Demo Day does not follow this format. It is more reserved and the content is impressive as these companies are addressing complex problems in which their customers (big banks) have high barriers to entry. These companies vary from early to later stage and are capital intensive. The greater benefit in having new angel investors attend events like demo day is to expose them to as many early stage investment opportunities as possible. The demo days are a useful curated selection. The reason for this is the more opportunities the angels see the better they will get at reviewing and assessing early stage companies. They will be well informed of what is in the market when it comes to the New York Angels screening day and can navigate the selection of opportunities better. If you have not made it to a demo day left, there are two more coming up: DreamIt is in August and ERA’s is in September. ← Is the Accelerator Model Broken?